We are so proud to present the highly anticipated website of author, Jeffery Hess. 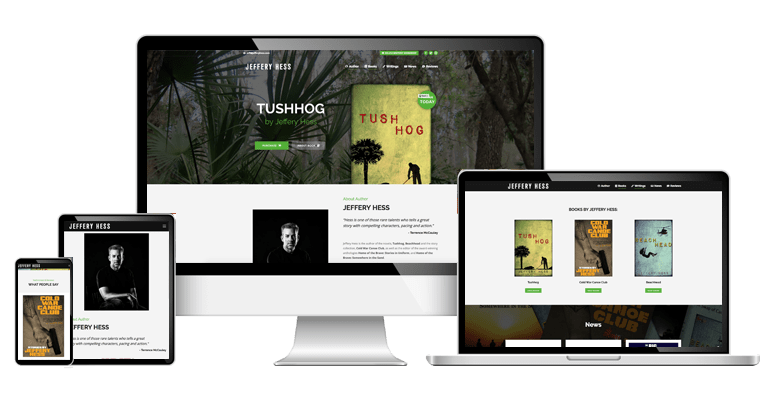 The website was created to highlight the literary work Jeffery Hess has to offer with a brief description of each of his books. 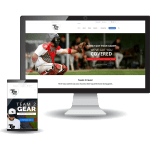 Users will find the website to effectively showcase a clean, modern look with its mobile-responsiveness and easy-to-navigate design. 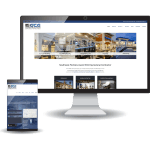 With custom navigation, users are able to easily search through the website for any information about books, writings, news, reviews, or the author. Additionally, the inclusion of an animated slider allows users to preview the imagery displayed in the storyline of Hess’ books.